01. 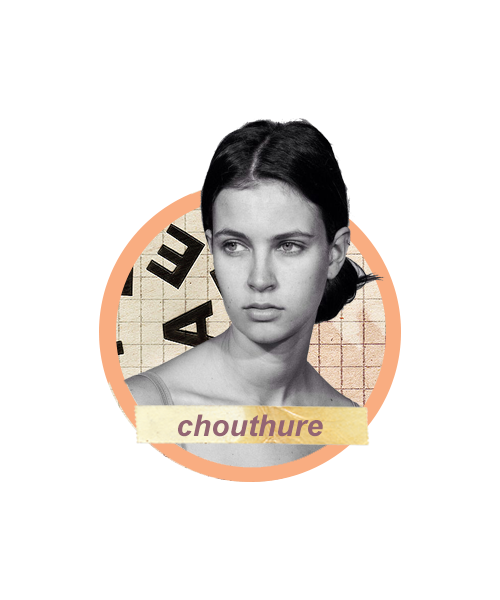 | Chouthure |: 01. Well, welcome! after taking a good amount of time to revamp this blog, editing here and there- here we go, my personal blog i dedicate especially for my photoshop editing works. Because of long long holiday ahead of me i want to spend and focusing my times doing positive things.